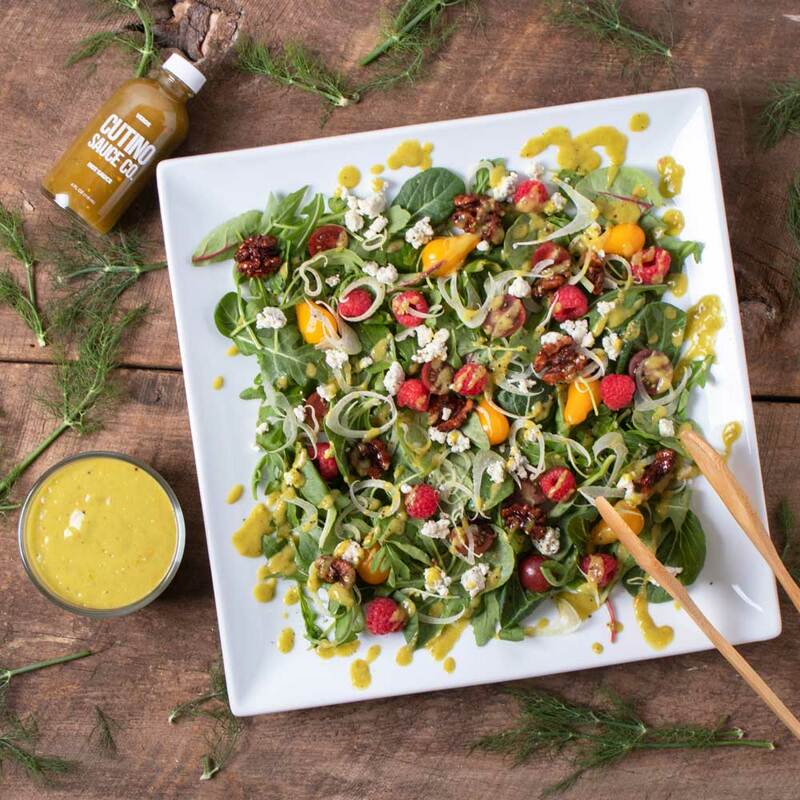 Verde Avocado Dressing - Cutino Sauce Co.
1. In a variable speed blender add all ingredients except olive oil. 2. On the lowest speed setting, slowly pour in the olive oil at a fine drizzle. 3. You can keep the dressing in the fridge for up to 2 days.